While Reiki is spiritual in nature, it is not a religion. 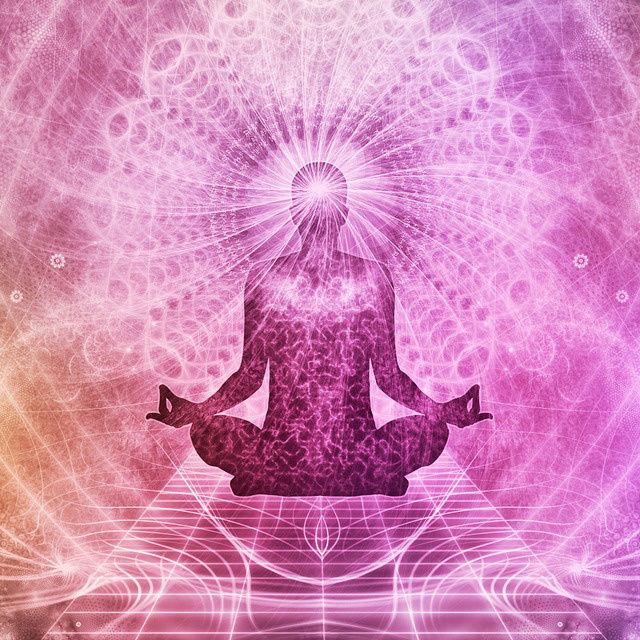 It has no dogma, and there is nothing you must believe in order to recive Reiki. In fact, Reiki is not dependent on belief at all and will work whether you believe in it or not. 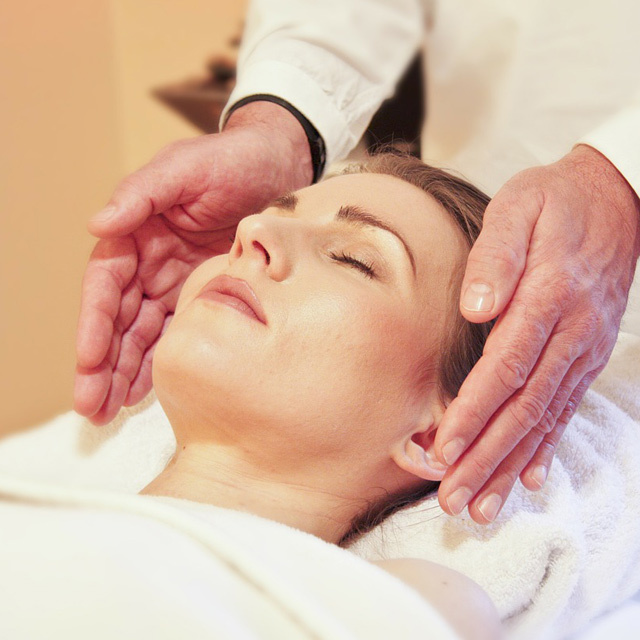 Because Reiki comes from Universal energies, many people find that using Reiki puts them more in touch with the experience of their religion rather than having only an intellectual concept of it.